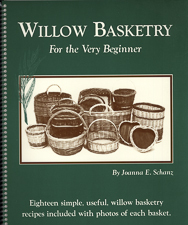 Joanna Schanz wrote this manual and uses it in her basketry classes throughout the United States. Joanna creates both traditional and not-so traditional willow baskets. 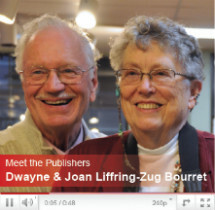 Many are in private collections throughout the United States and abroad. 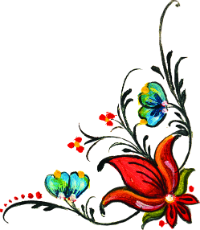 She has traveled and studied the art of basketry in England and Germany. Of special note is how to make a willow basket with a removable bottom rim, a noteworthy feature of some of the traditional baskets made in the Amana Colonies in Iowa.